Check out our current Specials and Promotions!! Beachside Getaway offers the finest collection of Hilton Head rentals including Hilton Head condo rentals, villas, and vacation homes. Whether you are looking for the perfect family vacation or just a getaway for two, we have the perfect Hilton Head rental that can accommodate any of your needs. Our select Hilton Head island rentals range from quaint 1 bedroom villas to luxury 8 bedroom oceanfront homes. There is sure to be something for everyone! 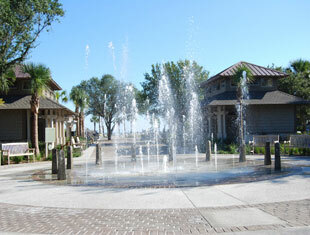 Beachside Getaway has Hilton Head vacation rentals for all family members, even those with 4 legs. Check out our pet-friendly rentals as well. 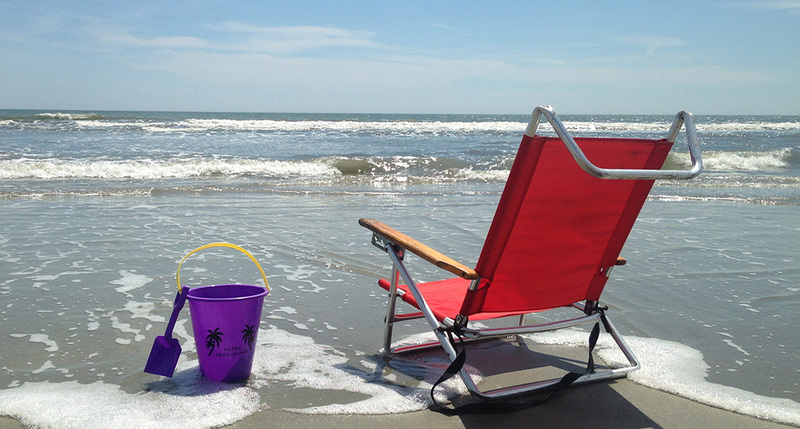 We are pleased to offer the best selection of Hilton Head beach rentals in the area! 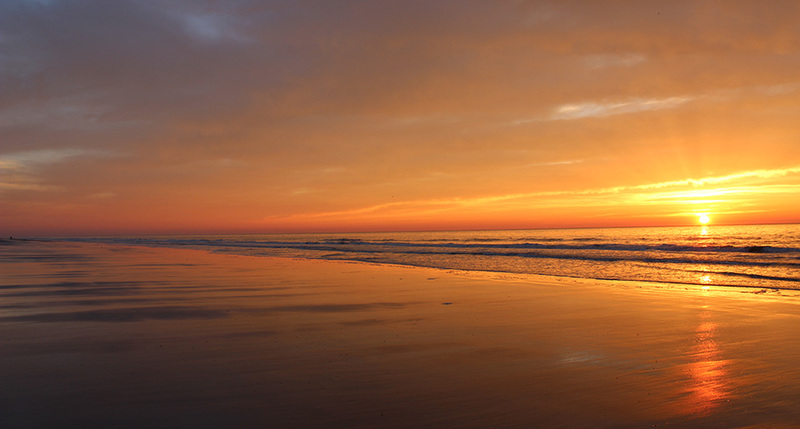 Search our Hilton Head rentals for your favorite area: Forest Beach, Singleton Beach, Folly Field and Hilton Head Beach and Tennis, Shipyard, Sea Pines, and Palmetto Dunes. 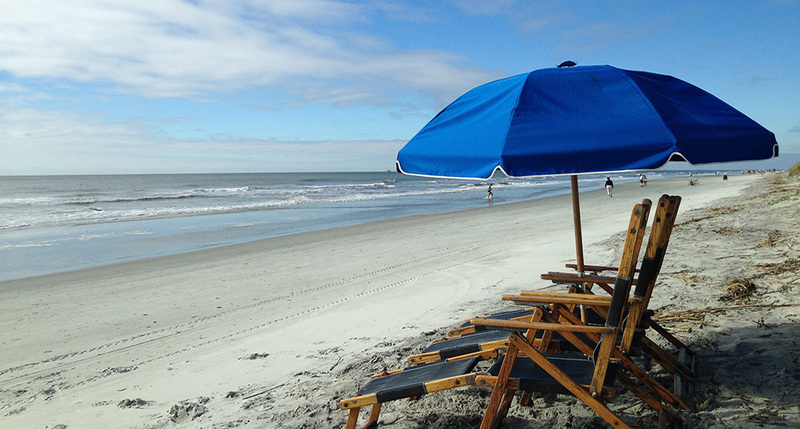 Browse all the Hilton Head vacation rentals we offer by address, availability or rate. All of our Hilton Head vacation rentals offer the very best amenities ranging from private balconies that offer beach side views, cozy fireplaces, hot tubs, heated pools, and more. When you stay in one of our Hilton Head rentals you will enjoy utmost comfort and the exceptional service of our knowledgeable and friendly staff. You’ll feel right at home in one of our oceanfront Hilton Head condo rentals or Hilton Head beach rentals where you can take in the natural beauty of this resort town with expansive views. No matter which of our Hilton Head rentals you choose, you will be met with endless relaxation and all the comforts of home! 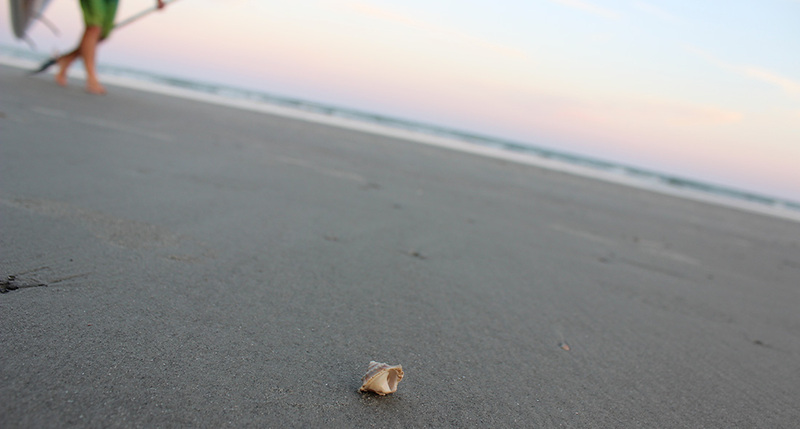 Hilton Head is full of fun activities for everyone to enjoy! All of our Hilton Head vacation rentals are located in the perfect location to access and enjoy all the fun activities in the area. Relax and enjoy our sandy beaches or bike along over 50 miles of paths and nature trails. Take advantage of many nature excursions to view the islands wildlife, bottle nose dolphins, snowy egrets, pelicans and alligators. 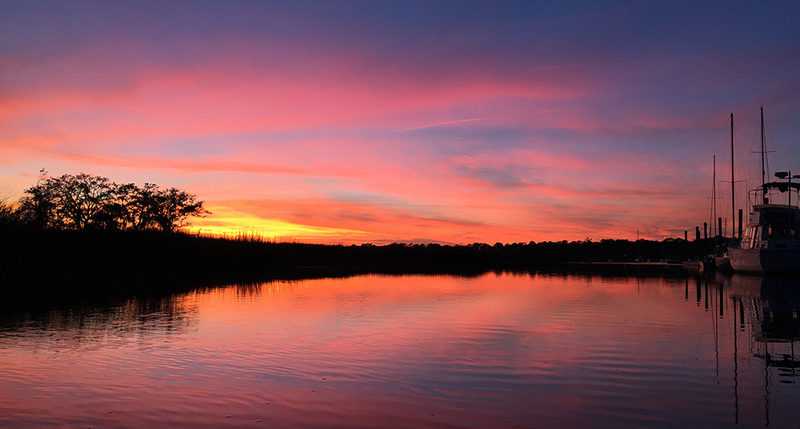 Hilton Head also offers a vast array of outdoor activities that include world class golf and tennis, fishing, water sports, eco-tours and Zip Lines. Also during your stay at our Hilton Head vacation rentals you will get to enjoy over 250 restaurants, an array of night life, live theater, children's activities, and more! Click here to view The Ultimate Guide to Your Beachside Getaway, as we lay out some of our local favorites! Do you own a property in the Hilton Head area that you would like to rent and are looking for a local expert to manage your vacation rental property? Then you have come to the right place. Beachside Getaway is also a premier Hilton Head property management company that can assist you with all your property management needs. 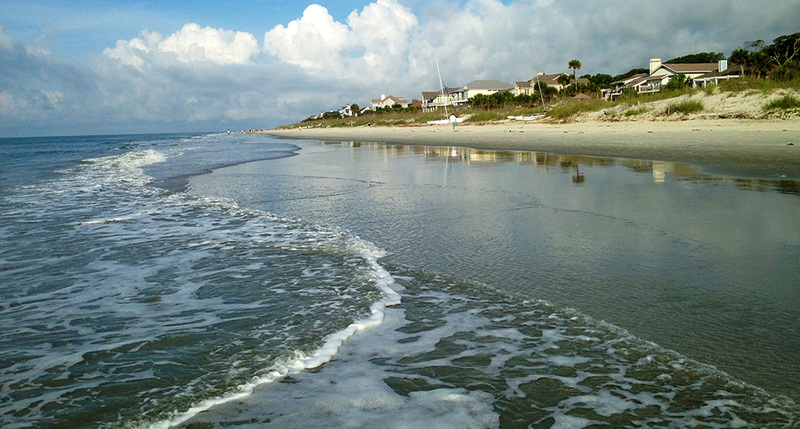 Hilton Head is the perfect vacation destination and Beachside Getaway has the vacation rental waiting for you. Contact us today so we can help find you the perfect Hilton Head vacation rental or to learn more about our property management company. We look forward to planning your getaway to one of the most beautiful islands on the Atlantic Coast.